CALL NOW FOR A FREE ESTIMATE​! 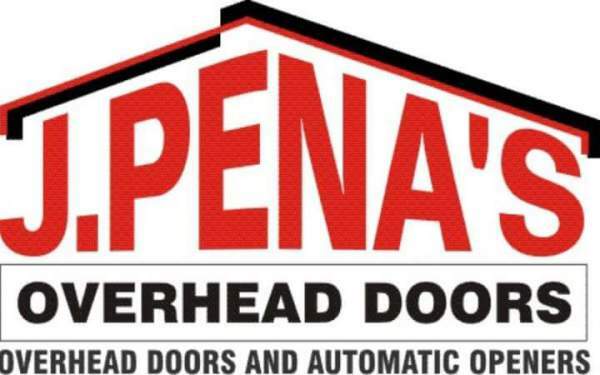 At J.Pena's overhead Doors, we are commited to providing the best customer service experience to our valued customers. 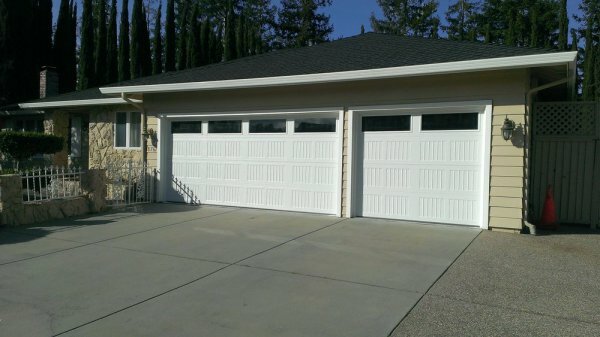 We provide free, honest estimates and only use the highest quality parts on your garage doors and motors. 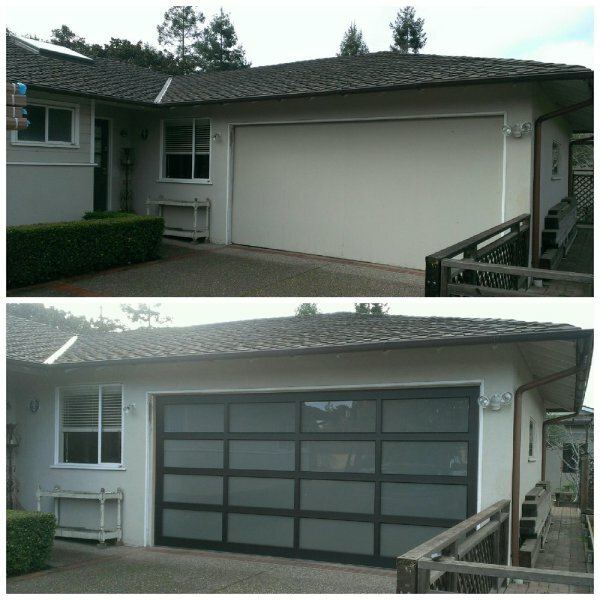 We specialize in all types of garage doors including overhead roll-ups, on piece tilt-up, sliders, and light commercial doors. We look forward to working with you and providing you with great service! "Second time using John. Garage spring broke at noon. John & Ruben came out later the same day. Installed new spring and lubed the tracks in under 30 minutes. Great job. 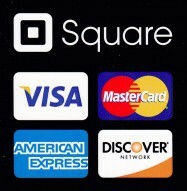 I highly recommend John!" "My garage door wouldn't open, so I called Pena's Doors. They came to my house within the time window they promised. 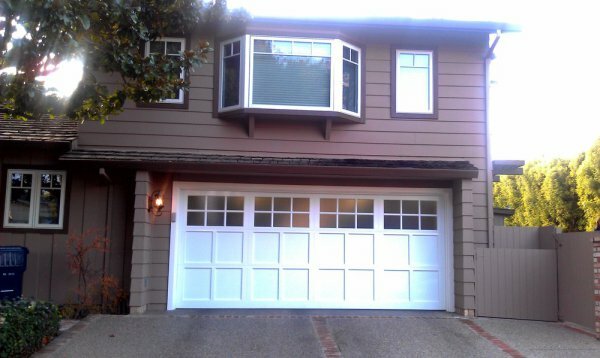 After an adjustment to the drive mechanism, my garage door was working again. They taught me a few things about my garage door, and charged a nominal fee. I was very pleased with their service. 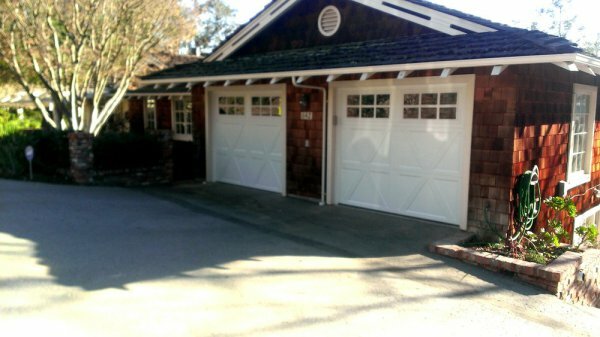 When I need a new garage door, Pena's Overhead Doors will be the first company I call." "These guys are fantastic! I had broken garage door spring. I call the next day and got voice mail but they called back within an hour. I called around 11 am, they said they could do my job veteran 12 and 1 the same day! I'm sure they squeezed me in during their lunch time. Two guys showed up 20 minutes into the promised window, sized up the job (it was pretty standard) and got to it. They were done in 20 minutes and that included lubing the garage door wheels too. My garage door has never operated better or quieter! I'm very happy ! 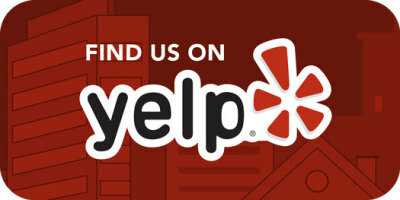 I highly recommend J Pena"
"Reuben just came by and fixed my broken springs and lubricated the doors. In my interaction he is a very pleasant and respectful person and knows his trade well. Glad I found them and they were upfront about the cost and it was reasonable. Heck for this type of service I don't mind paying more. Reuben keep up the good work". "Today was the second time I used J. Pena's Overhead Doors in several years. He is fantastic at fixing my door when it derails (both times now) and he is very skilled at making it operate perfectly. It's opening very smooth and retracting all the way up for the first time. He came out today after a 5pm call yesterday, which was good because my car was trapped inside! Very fair price for great and reliable work. 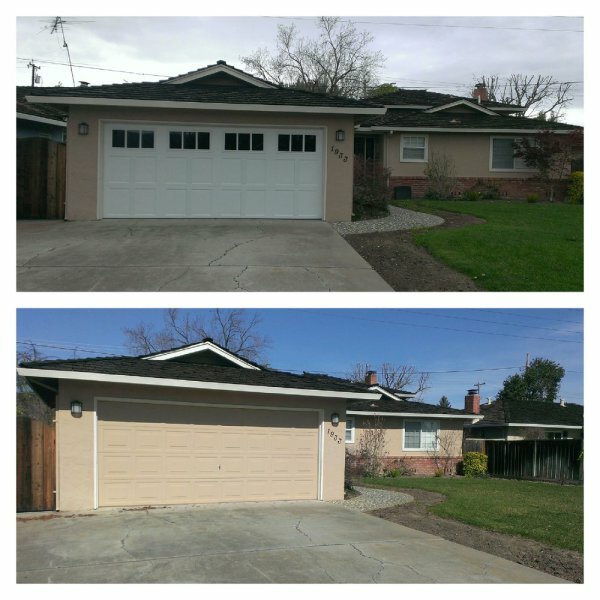 He and Reuben are so knowledgeable about garage doors and openers---no need to call anyone else ever for all types of garage door repair or installation!" "I came home to a jammed garage door that wouldn't open so I looked up for garage repair and came across a couple of places..one of them told me they won't be able to come in till 3 days later and the other place said they did not have any openings either. I called J Pena left a message and they called back within 10 minutes. They said they can come immediately if I want them to, but I wasn't available so I asked them to come later in the day and sure enough they came at the time they said they would. Both Ruben and John were so professional and very courteous..plus they did a great job and they were fairly priced! Will definitely use them again in the future!" "Quick fast professional amazing service! Fixed our gear that broke super fast! Would definitely recommend for any of your garage door fixes! My garage door had some locking problems, so I requested John and Runen to take a look. John and Reuben arrived the day of appointment, and fixed the garage door in no time. Their charges were very reasonable and job was completed to satisfaction. Will definitely call John for any future issues with garage doors. Thanks your guy!"